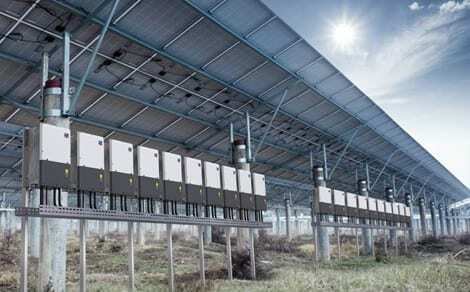 This new SMA Sunny Tripower 60 STP 60-10 combines the advantages of decentralized PV system layouts with the beneficial features of the central inverter concept. With the SUNNY TRIPOWER 60 as the inverter component, this system approach ensures high performance and maximum design flexibility for the entire PV system. 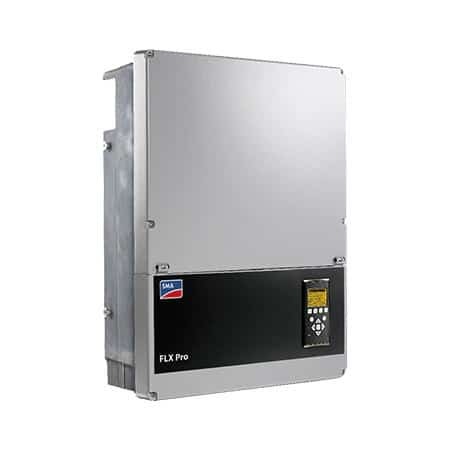 Whether in commercial or industrial applications, this unique system approach, with the SMA Sunny Tripower 60 STP 60-10 as the central inverter component, is the optimal system solution including numerous advantages for the user. 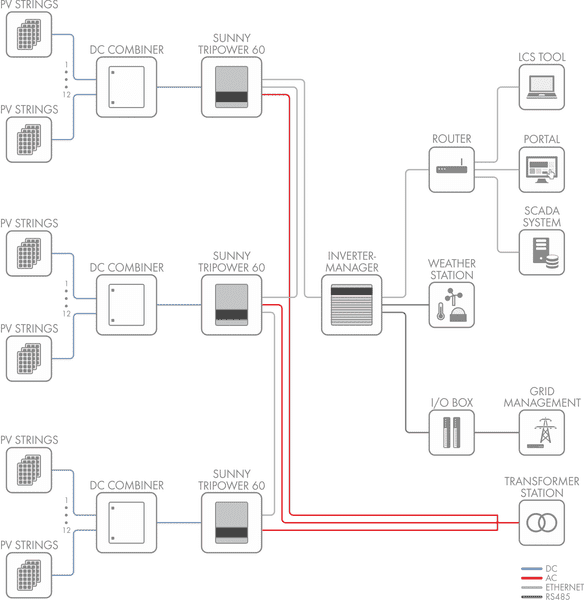 The result: high efficiency and maximum planning flexibility. Installers in particular will benefit from the easy installation, simple commissioning and low maintenance costs. With a power output of 60 kVA the SMA Sunny Tripower 60 STP 60-10 is comparatively lightweight at only 75 kg. This makes installation easier and cuts costs as a result.